The Nelson's Sparrow has a large range, estimated globally at 1,300,000 square kilometers. 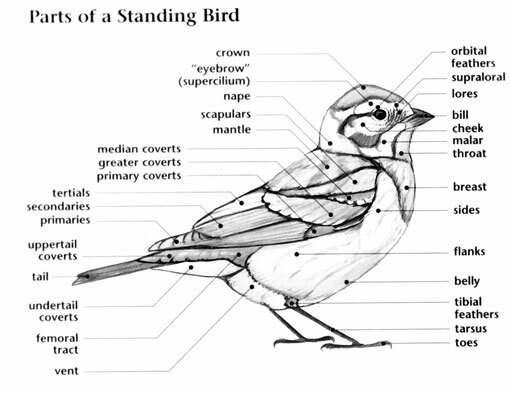 Native to the nations of North America, this bird prefers inland wetland or intertidal marine ecosystems. The global population of this bird is estimated at 510,000 individuals and does not show signs of decline that would necessitate inclusion on the IUCN Red List. For this reason, the current evaluation status of Nelson's Sparrow is Least Concern. Nelson's Sparrow: Breeds from northern Minnesota and the Dakotas to Manitoba and the Northwest Territories. Also found around the Hudson Bay, southern Quebec, and coast of New Brunswick and Maine. 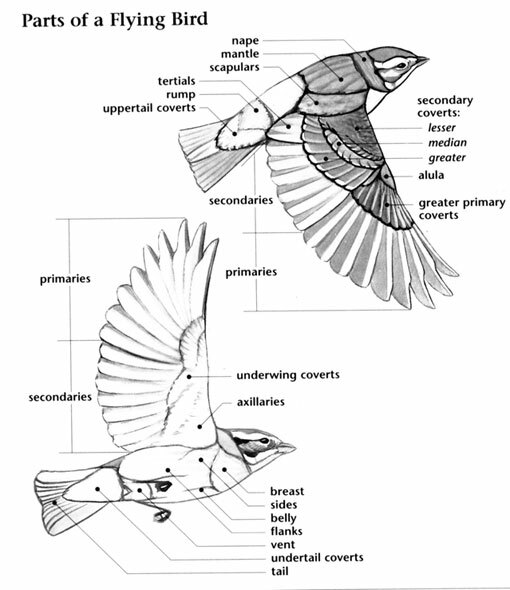 Occurs as a migrant in the Midwest and the Atlantic coast. Winters from Delaware to Texas. Inhabits salt marshes. 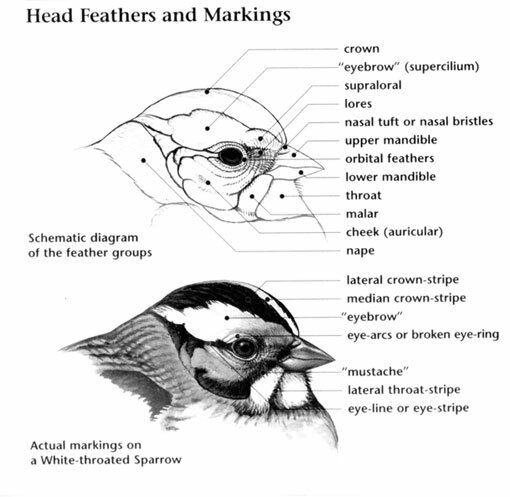 Prior to 1995, Nelson's Sparrow and Saltmarsh Sparrow were considered the same species, the Sharp-tailed Sparrow. They are difficult to census due to their secretive nature and unpredictable singing patterns. They do not respond to spishing and may run along the ground instead of fly when disturbed.